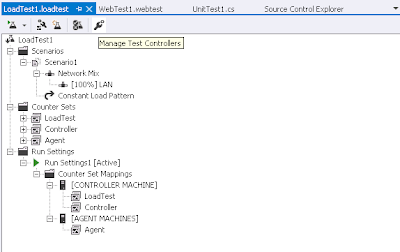 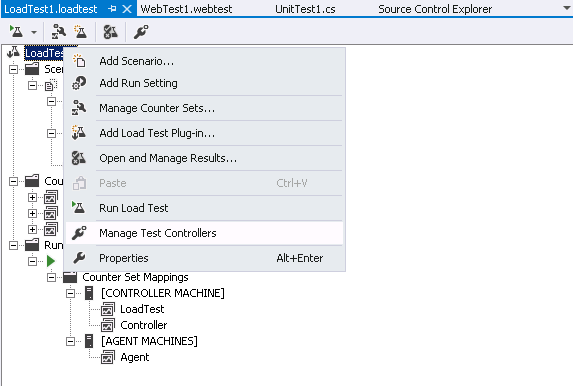 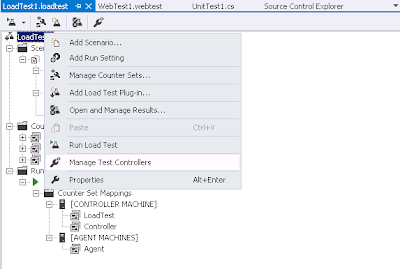 There are three options to go to Manage Test Controllers. 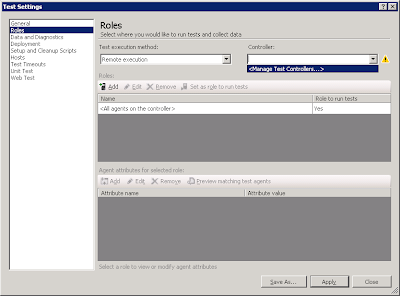 Gagh What's wrong with just leaving the old menu option where it is?? 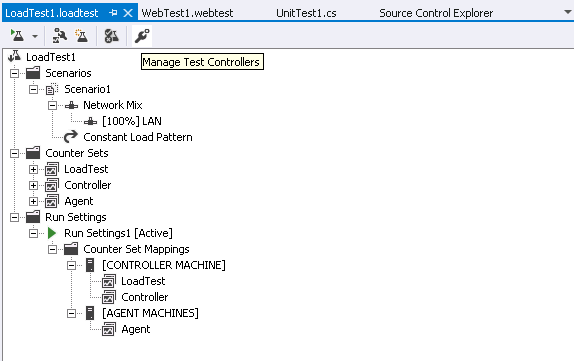 So now instead of having a direct option to configure this we have to either create a loadtest or edit a testsettings file!